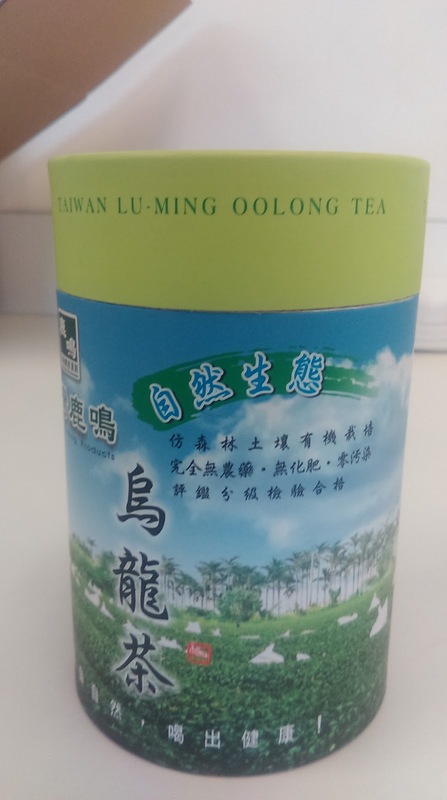 This is a high-quality organic oolong tea from Taiwan. It is excellent, and it is delicious, and if you like oolong tea, you will like it (if you can find it). 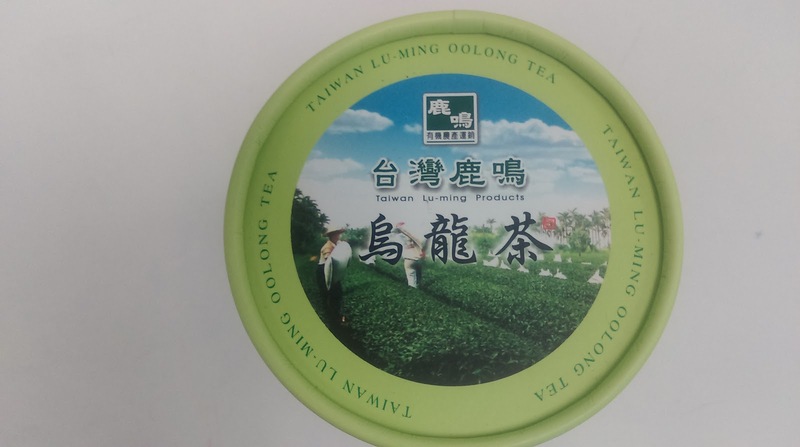 Also, from what I understand,"organic tea" in Taiwan is pesticide-free grown tea, and any high-quality oolong tea will be grown without pesticides, as those taint the flavor of the tea. The Taiwanese take tea seriously. In fact, if you know how to find Taiwan Lu-Ming oolong teas online at anywhere besides the link above, let me know. Please. This miiight be a plea to crowd-source "Where can I find more when I run out?" I will note that 1.5 tsp could easily brew 16 oz of water, but I'm a strong tea person, so I use more tea. The aroma is earthy, a beautiful classic oolong scent, and the color is a pleasing gold/amber shade. If you like your oolongs sweet, avoid brewing for too long; however, even oversteeped I find the flavor pleasant. It should be noted that walking into just about any grocery store or tea store in Taiwan will result in a shopping cart full of high-quality oolong teas. Many are very affordable, less expensive than tea you can buy in the US grocery stores and yet higher quality. You can also walk into a tea specialty store and walk out with tea that costs $100 USD an ounce or more, if that's what you really want.